Many fitting and fulsome tributes have appeared. 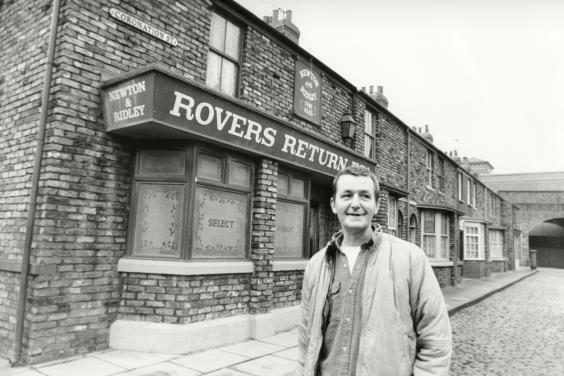 Note how pretty much all of them said being gay was central to his - and therefore Coronation Street's - story. PS Once got Tony to sign my copy of The Smiths' Shakespeare's Sister - cover star Pat Phoenix - but I'm buggered if I know where that's got to. Matthew Parris: How Did We Get Here? Europe: Can You Tell I'm Reading This? Chemsex: Who Will End This Deadly Gay Craze??? Operation Midland: Well I Never! Salah Abdeslam: Who Is It? Free Speech: Oh Do Shut Up!